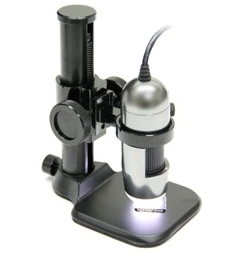 Microscope Shop - for the best value microscopes. Digital microscopes connect to a computer via USB. Many are supplied with stands and sophisticated stands are available for all models. Magnification is user-adjustable from 10x to 200x and 400x. Digital Microscopes for Medical Applications. Digital Microscopes are available for special puropose medical applications such as dentistry, audiology, iridology etc. A number of our digital microscopes use WiFi and can communicate with iPads, iPhones and Android devices. 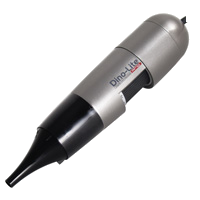 Turn any microscope into a digital microscope with our Digital Eyepiece Cameras. Simply slips into the eyepiece tube of most compound microscopes and provides a sharply defined colour image on your computer screen, or projector. Our monocular microscopes include entry level to advanced microscopes suitable for education and industry. Our TLI F1 microscope is recommended for use by farmers for faecal egg worm counts by the NSW DPI. 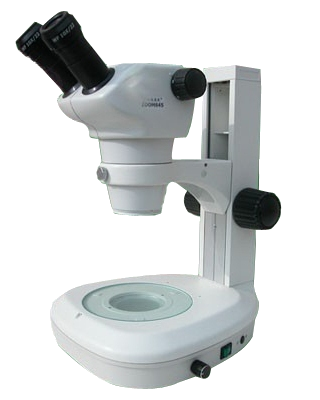 Binocular Trinocular Microscopes for Sale. 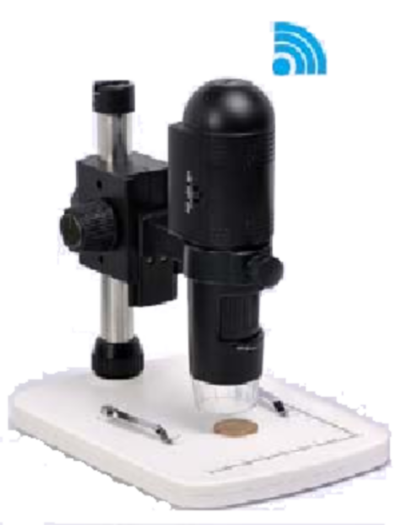 Our binocular microscopes include entry level to advanced microscopes suitable for education and industry. Our TLI MB103 microscope is recommended for use by farmers for faecal egg worm counts by the NSW DPI. 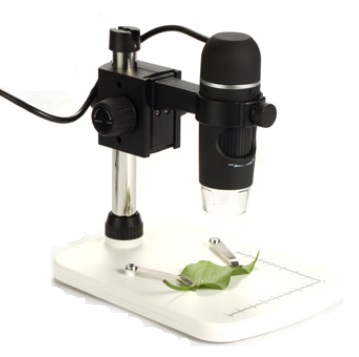 Our stereo microscopes include entry level suitable for primary and secondary education through to sophistcated Zoom models suitable for universities and industry. We have a range of micoscope accessories for use with digital and conventional microscopes. These include stands, backlights and microscope slides. Turn your microscope into a powerful data acquisition tool by combining digital photography with TLI Scope software from The Logical Interface. 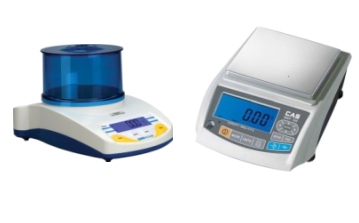 Our parent company has a large range of electronic balances for sale including Ohaus and Adam balances. 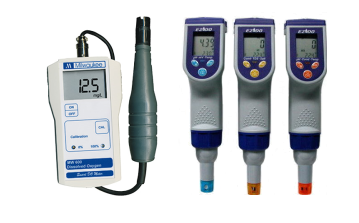 Our parent company has a large range of instruments for sale for environmental and general testing of pH, DO2, salinity etc. .